Call "1-999-633-7263" (OFF-ROAD) on your cell phone. Find one of the 27 hidden fat green peyote plants. Then, eat the peyote to hallucinate and transform into one of 27 unique animals, including a chicken, crow, hawk, dog, and seagull. Each animal can perform unique actions, including pooping with the seagull and barking and bitting with the dog. One of the peyote plants can be found near the lower gondola station on Mount Chiliad. Travel up the road that is next to the lower gondola station. Once you see the "Bell's End - Danger" sign to the left of the dirt road, go towards the cliff (the direction the "Danger" sign is pointing), then turn right and proceed forward to find two small wooden poles nearby with flapping red ribbons tied around them. Directly next to these two wooden poles is a peyote plant. 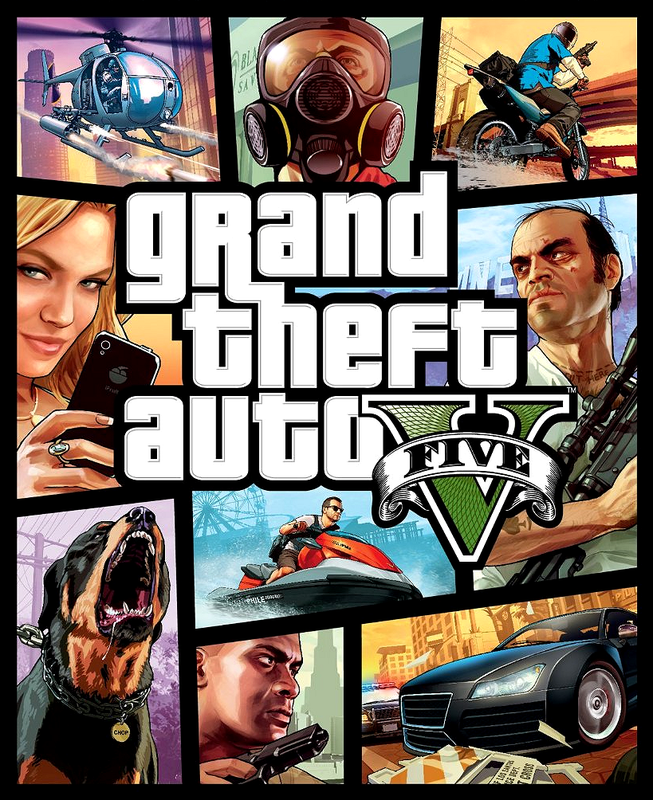 Note: Play as animals is exclusive to the PC, PS4, and Xbox One versions of GTA 5.